Lets Fix It: Home»Vehicles»Bicycles»Should You Fix Your Bike Yourself? If you’re an avid cyclist you no doubt know your way around the forks, crank arms and gears of your trusty two-wheeler. And you can probably fix a few things yourself. But how far should you go with repairs? And when should you turn to the professionals? In this guide we’re going to compare fixing a bike yourself with asking the manufacturer for a professional repair job. Saving money, because you’ll be using your own labour and time. Staying green, as your bike is an ethical means of transport anyway and you might not want to send it off via a shipping company. Learning, which is what you’ll be doing when you research your repair job or strip your bike and put it back together. Fun, because sometimes getting your hands dirty and diving into a task can be really enjoyable. Satisfaction, which is what you’ll feel when you step back from your handiwork and take a good look at your freshly repaired bicycle. Pride, which is the final result and can be measured when you cycle down the street on your smoothly running bike or tell your friends and family what you achieved. But what if your repair job doesn’t go according to plan? One solution is to buy a reliable bike like a Brompton, which has been designed to withstand the wear and tear of regular use and might not need repairing as often. 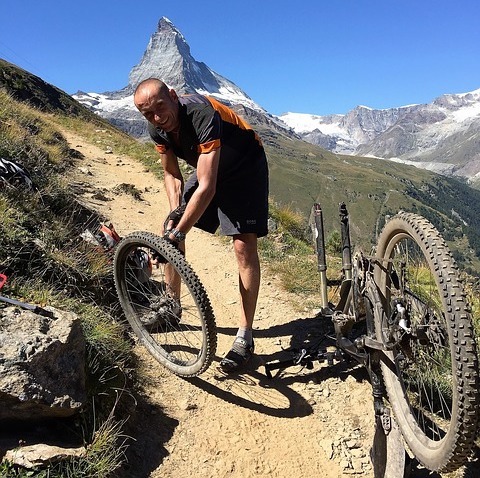 But even the best of bikes may have to be fixed eventually, and if you don’t feel you’re up to the task it might be an idea to turn to the professionals. 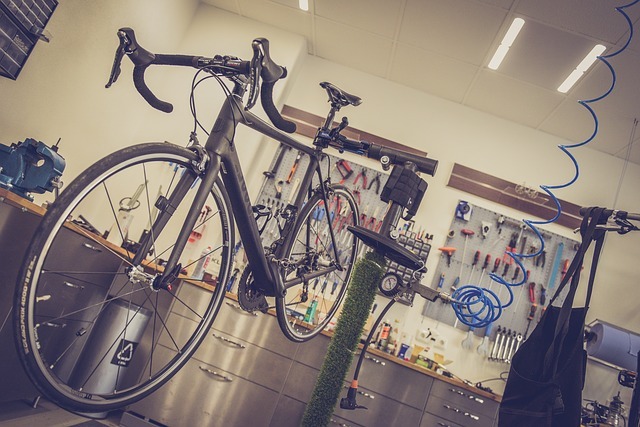 Benefiting from your warranty, because if a problem occurs and your bike is still covered, then you should be able to have the repair done for free. Saving time, as although you might have the skills to do a job, you may not be able to fit it into your schedule. Sparing the effort, because fixing a bike takes physical energy which you may not have at the end of the day, especially if you are cycling to and from work. Saving money on tools and equipment, because you have to invest in these items if you want to do a proper job. Peace of mind, which comes from knowing that experts have repaired your bike using the best replacement parts. Of course, if you’ve put your bike together yourself, using independently sourced components, you might be well positioned to repair it. But even in this case, you could still consider turning to the manufacturers of the individual parts, who in most cases would be the best people to consult. Plus, the items may still be covered by warranty, which would mean that the work could be free. There is plenty to consider when it comes to fixing a bike yourself or sending it to the maker, but ultimately the choice is yours, and if you feel good when you’re cycling down the street then you’ve made the right decision.